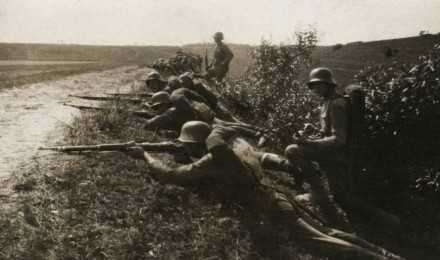 Lithuanian infantry units were armed with Czech built Vz.24 rifles known to the Lithuanians as the 24L. The standard squad light machine gun was another Czech weapon and Field officers were issued with FN-Browning pistols. Support units were equipped with British Vickers machine guns and Finnish Tampella 81mm mortars.